Thank you for your interest in St. Cecilia School. 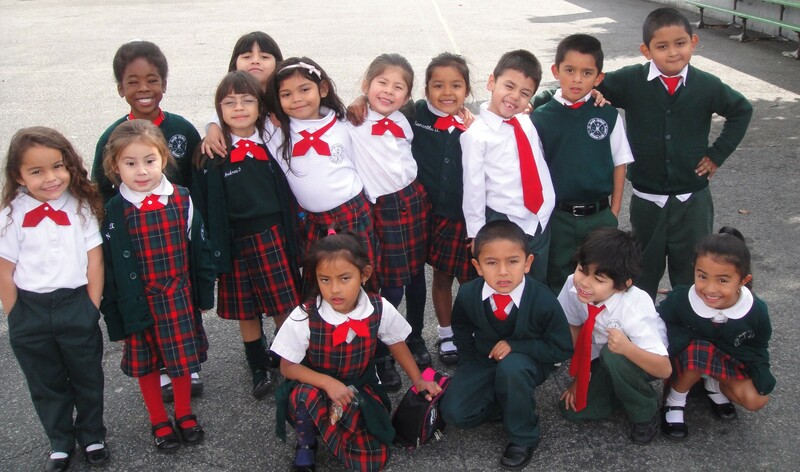 St. Cecilia School has been serving the children of South Los Angeles for over 100 years. We the faculty and staff are dedicated to continuing that tradition for many years to come. Our school offers high quality, faith-based education to students in TK through 8th grade. We teach all students to be prepared for college and beyond. We are excited to get started with the 2018 – 2019 school year. This summer we have created an all new environment. With the help of Fr. Roman and many parishioners, we have painted and decorated the halls and classrooms. We have hired teachers who are dedicated to teaching the whole child. We will focus on preparing students academically while maintaining our dedication to the Catholic Faith. As the new principal, I am looking forward to getting to know the families of St. Cecilia. I will work with faculty, parents, and the parish community to provide the safest, most effective education I can. Join us at St. Cecilia to create a community of life long learners.